We come together to seek God within a vibrant community. From diverse religious backgrounds and various points of view, we strive to follow Jesus and creatively engage with Christian traditions. We encourage one another to be seekers, asking the hard questions and reflecting deeply on our experiences. Through our connections with the holy and with one another, we pursue lives of deeper meaning and greater joy. You do not need to agree with any particular creed or confession to be a member of this church. If you are interested in our community, we warmly invite you to join us in worship and fellowship. 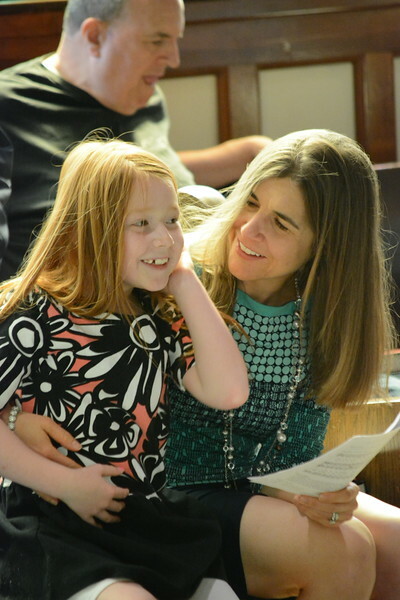 Click here to learn more about our denomination, the United Church of Christ.